As we noted in a recent Lockton Legislative Update, the IRS recently updated its online Q&A regarding enforcement of the Affordable Care Act’s employer mandate. 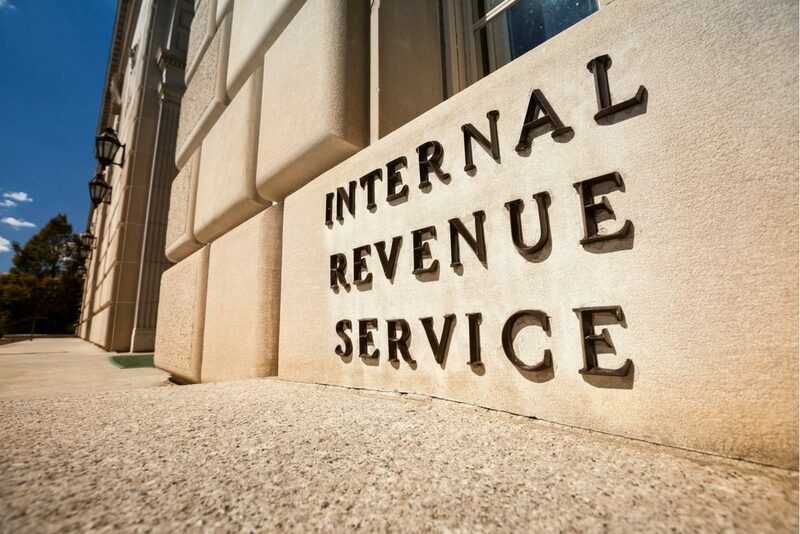 Through its update, the IRS made clear it expects to deliver its first employer mandate penalty assessment letters this month or next. The letters will take the form of IRS letter 226J, and now we know what it looks like. See the model letter here. Form 14764, on which the employer may note its objection to the IRS’s intent to assess penalties and the reason for the objection. Form 14765, which will reveal the employer’s employees who are at the root of the IRS’s intent to penalize (i.e., the employees who received federally-subsidized individual health insurance through an ACA marketplace). Watch for a Lockton Compliance Services webcast reviewing the IRS’s employer mandate penalty assessment process and how to respond to it. The webcast will be scheduled once we receive the full complement of IRS forms and letters.